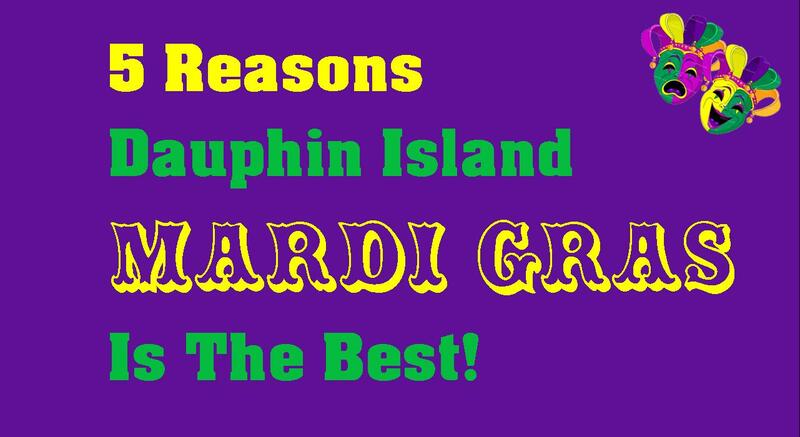 5 Reasons Why Mardi Gras on Dauphin Island is the Best! As 2017 grinds to its end and we get ready to embark on our journey into 2018, I wonder what the new year will bring. We moved to a new home last year and even though it looks good on the surface, there are a few things that are wearing on us. I’ll give you a hint… Don’t open our closets. Any of them, or you will get caught in an avalanche of decorating items, science books and old Jaycee posters. Year after year, I have made resolutions for me. 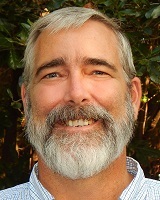 Some have worked (Nicotine free for 10 months now), and some haven’t. (Se Habla Espanol? Not Really). This Year Melynda and I agreed to make New Year’s Resolutions for our home. Yes, I’m still going on a destined-to-fail-fad-diet, but we are going into the new year together with big plans for our home. Never leave a room empty handed- My sister swears by this and it works. Every time you leave a room, take something and put it back where it goes. If it doesn’t have a home, it may be time to get rid of it. I thought I was doing well at this, until my wife told me I wasn’t allowed to just throw everything in the junk drawer in the kitchen. This is truly the “eating the elephant one bite at a time” method of de-cluttering. This goes for the laundry room as well. I have now begun to entirely put laundry away with this method. When I go to the laundry room to get a shirt, I make myself come back with a stack of clothing to put away. Make home improvement projects fun- A few days before Christmas we had time to do a few chores around the house. It was a pretty afternoon and we got a lot of little things done. Melynda had made some Champagne Poinsettia Punch, so we enjoyed a few drinks and each other’s company while we sorted through boxes. We hung shelves in the laundry room, picked some paint colors, and fixed a few odds and ends. At the end of it we both laughed about what a great afternoon we had. It really was fun, like a date! We have planned another “Home improvement date” for this week. Be Green (and save some)- One by one, we are switching our home to the Compact florescent bulbs. They are a little more expensive but last a lot longer and use a ton less electricity. It is a bigger investment per bulb, so we are whittling away at it one room at a time. We also subscribed to a local recycling pickup service. Yes, It costs a few bucks, but it is a lot easier than driving our cardboard to Mobile to drop off! Our next project is to start a little compost bin for the garden we haven’t had time to plant yet. Entertain more to keep ourselves motivated to finish projects- We love entertaining. We love to cook, drink, decorate and plan a party. We have finally admitted that the only time we get anything done is when someone is coming over. We really love having company, we have big plans for projects at home, so this year we are planning something at least monthly at our home to keep us on our toes and motivated to finish on time. Yes, I will still start the New Year off right with a fad diet. Even as I type this, I have just texted my wife to pick up supplies for the all cabbage diet cleanse. I may even continue my quest to be a Spanish speaking Realtor. But this year, we will stick to our resolution to have an organized and complete home! 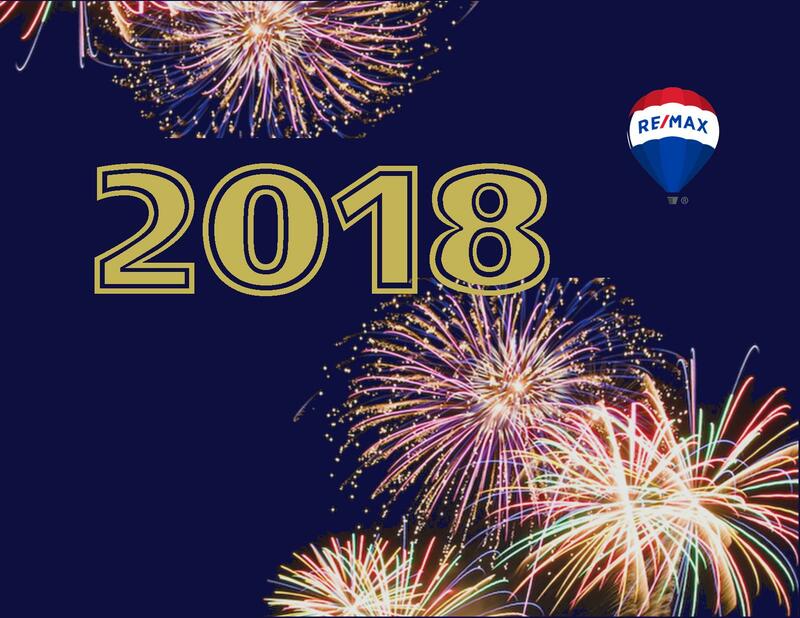 What will your New Year’s Resolutions for your home be? Whatever it is, I hope the New Year finds You Happy, Healthy, and Prosperous! 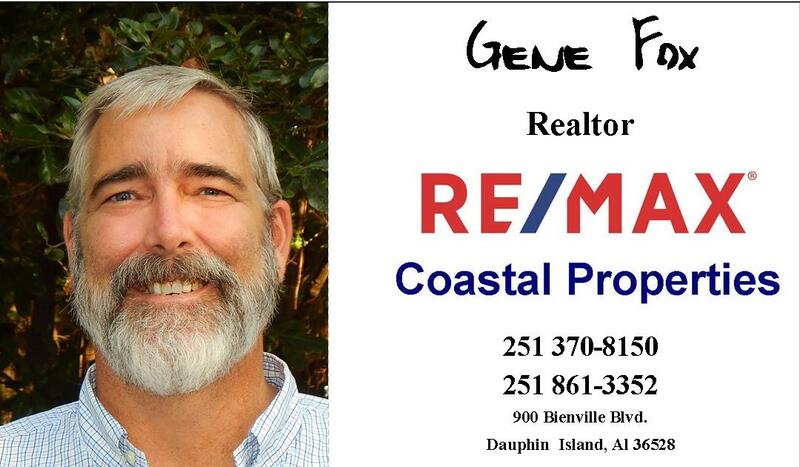 Christmas is one of my favorite times to live on Dauphin Island. There are plenty of festive events to get you in the holiday spirit, but most afternoons the weather is still nice enough to take a walk on the beach and catch the sunset! I hope you will get out in the community and enjoy some of these great events. Enjoy Christmas Carols, Cookies, & Hot Chocolate!